Tools and material are ready now just need to wait for woofer to arrive and calculate box volume and port area! i used WINisd to get box volume it gave me 85L or 3.0 cubic ft.
slot port it is. but now i need to know box volume and port area. 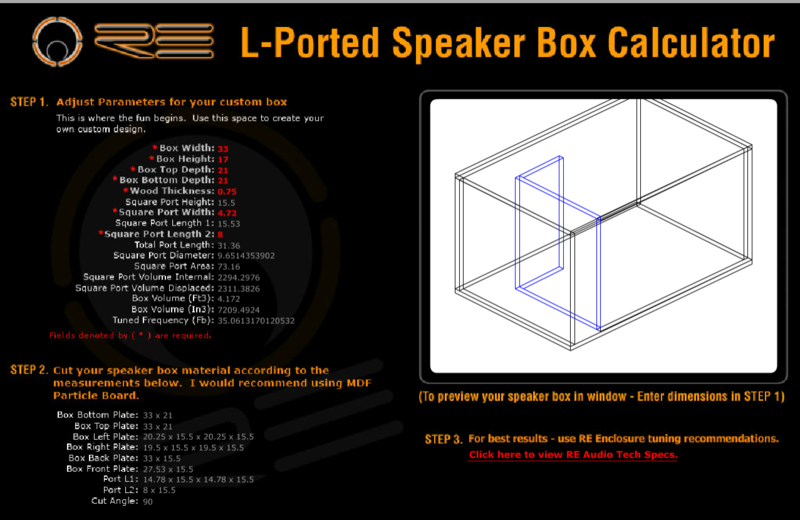 is RE audio box calculator any good ? all info about woofer is here: http://edgecaraudio.com/en/subwoofers/edb15d2x-e7. how do i know how much volume my box needs ? and port area ? go or no go ? 3.07 cubic feet net volume. The RE calculator is pretty inaccurate. I have had better luck with Torres Box calculator. Its a free Download. No its super inaccurate, will almost certainly give you the wrong plans each time. God forbid you try to calculate with more than 1 sub... 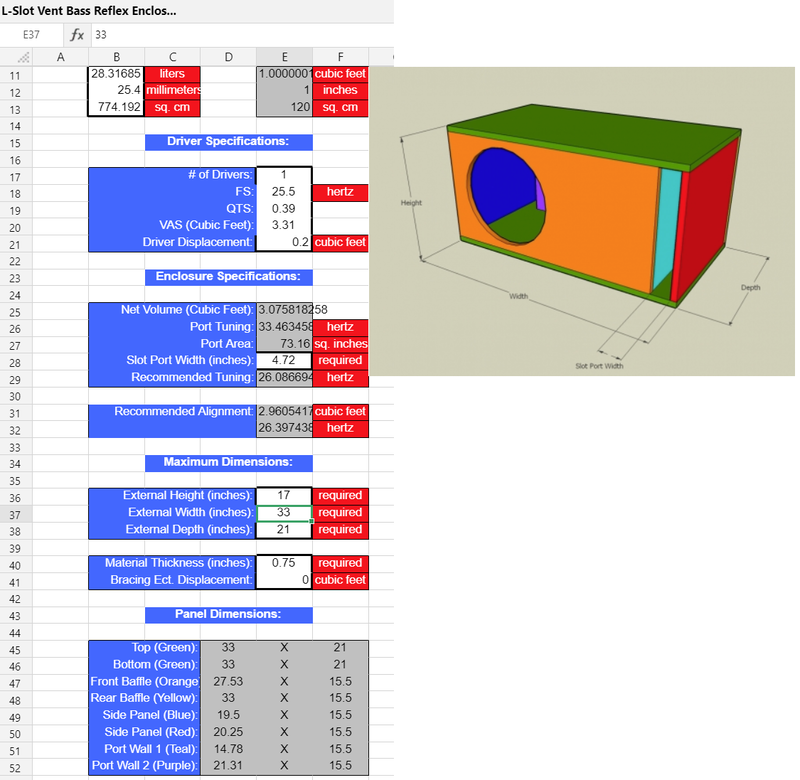 Either way, you are doing most of the leg work, just do the math your self, and draw it on Google Sketchup. No its super inaccurate, will almost certainly give you the wrong plans each time. i dont know man i made box for my old 12" JBL GT5 it was on stock enclosure jbl1204br. now its on L port tuned to around 35hz. and it sounds way louder and cleaner.